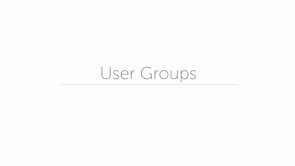 Store settings are essentially the control panel for your Miva store. In this tutorial we're going to look at the process of setting up some State Based sales tax rules so that your Miva Merchant store collects sales tax for purchases made by customers in specific states. 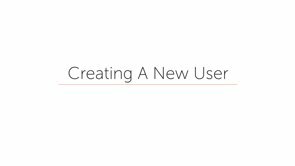 Need to create a new user account in your store? Here's how. A sitemap is a file where you can list the web pages of your site to help search engines understand what's on your site. We create one using the feeds functionality. 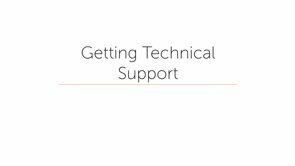 The Miva Technical Support Team are just a few clicks away. If you ever need a helping hand, open a ticket right from inside the Miva Merchant admin. Installing Google Analytics in your store is simple. Watch this brief video to learn how to get Miva Merchant working with your Google Analytics account. Sometimes when you're working on your store pages you need to keep customers from browsing your store until the dust is settled. 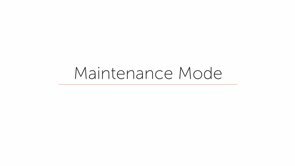 For times like those you need to turn on Maintenance Mode. Here's how. With Review Baskets, You are able to see information pertaining to shoppers currently visiting your site, and what products they have in their baskets. In Miva Merchant stores 9.6 or later, You have the ability to automate various tasks in your store using a functionality called Scheduled Tasks. In this video we set up a new scheduled task that runs a feed once a month. If you want the added security of two-factor authentication, you can set that up in Miva Merchant 9 from your Domain Settings screen in your admin. 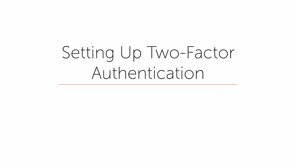 Watch this video to see how you can configure two-factor authentication in your store. With template based feeds you can create custom data feeds of products, categories, or customer data from your Miva Merchant store, which can be outputted into a cvs file on your server, emailed to you, or even accessed from a webpage URL. This video shows you how. This video shows you how you can restrict Users from accessing specific parts of the store admin based on the User Group you assign them to.